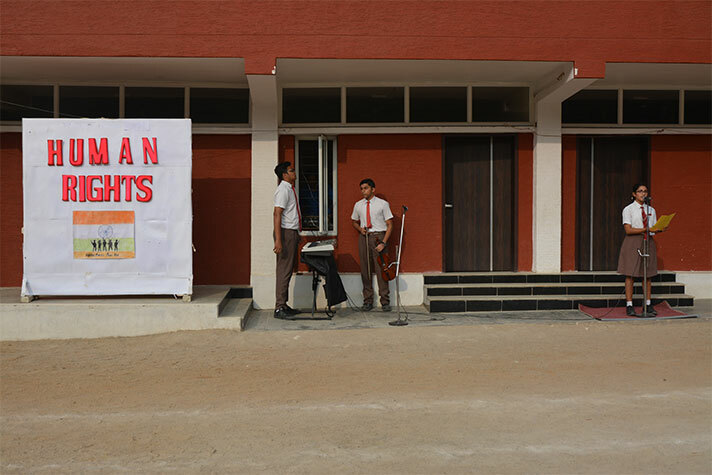 Human Rights Day is observed all over the world on 10 December. 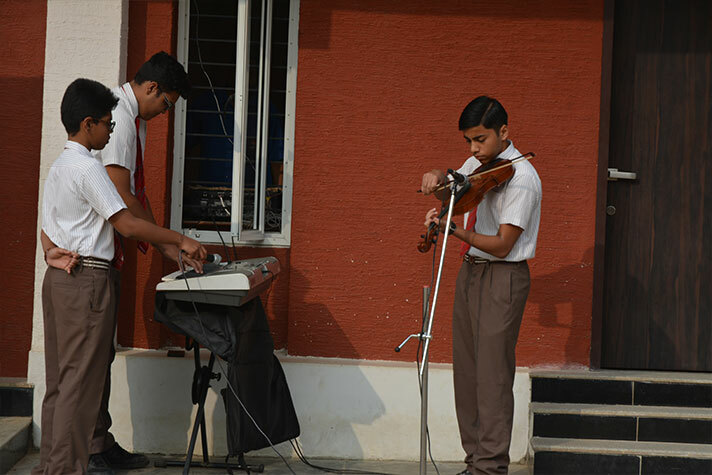 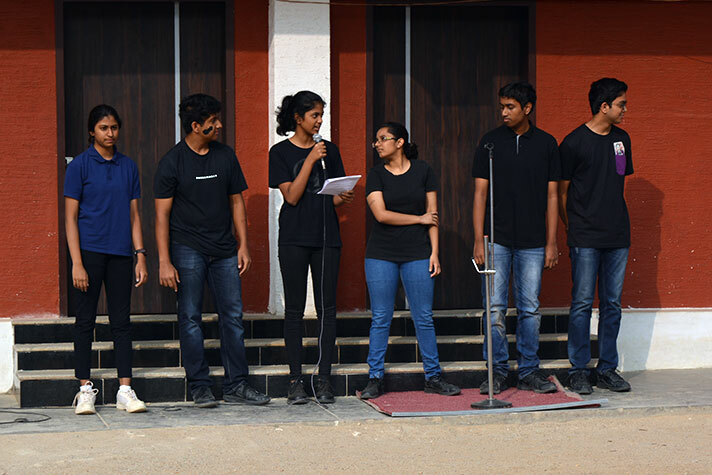 Students enacted a street play showing important human rights to a soulful musical rendition on the violin and keyboard. 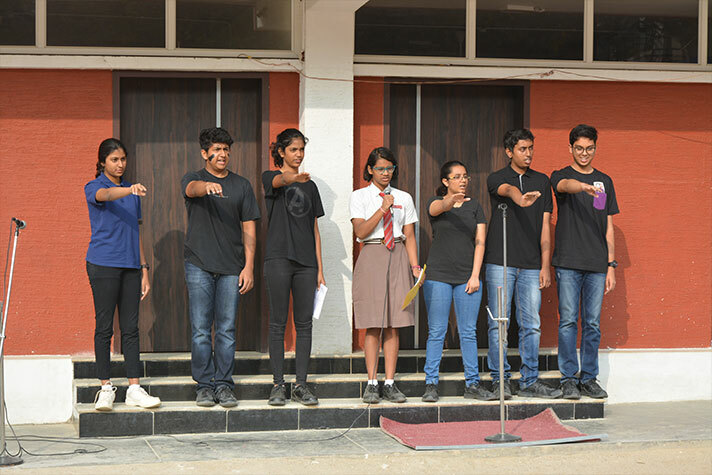 After an informative speech, all the students took a Pledge and promised to STAND UP for one’s rights. 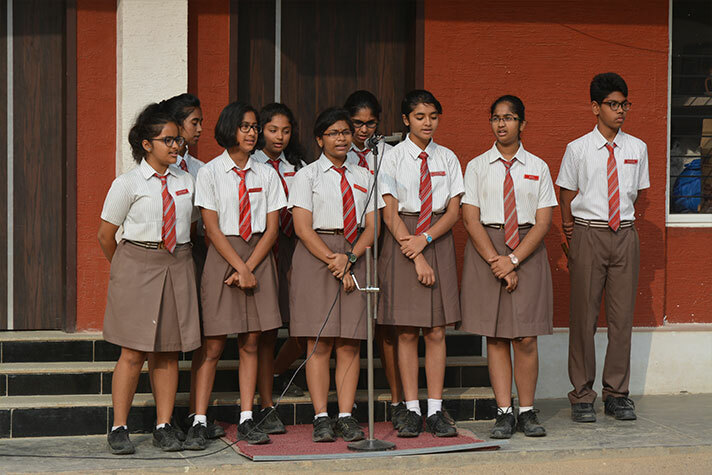 Flag Day was observed to pay tribute to the soldiers of the Armed Forces of India, who courageously guard our borders so that peace may reign in the country.